Quality French Bulldog Puppies For Sale - Breeder in PA .: Fantasia French Bulldogs :. Welcome to Fantasia French Bulldogs. We are located in Pottstown, Pennsylvania where we are surrounded by open fields, thick forest and frolicking Frenchie's. My husband and I are passionate about the betterment and health of this majestic breed we have grown to adore. 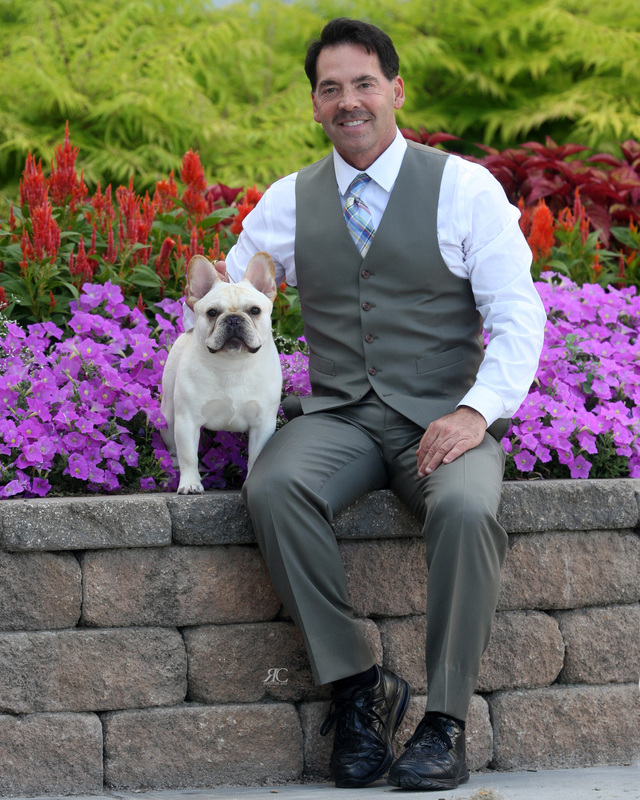 We have spent many years studying bloodlines, health testing our dogs, and hand selecting the very best to continue on so that we could provide the very best to our French Bulldog families. I hope our hard work shows as your get to enjoy our website full of our precious Frenchie's. If you are ever in Pennsylvania please visit us. You will be greeted at the door by a swarm of happy French Bulldogs. Please sit back with a cup of hot chocolate and warm fuzzy slippers and let Fantasia take you on a journey of beautiful little French Bulldogs. ENJOY!!... We believe there are many things in life that catch your eye, but only a few will catch your heart...............At Fantasia we accomplish both. We have French Bulldog Puppies for sale occasionally. Please check our puppies page for available french bulldog puppies.